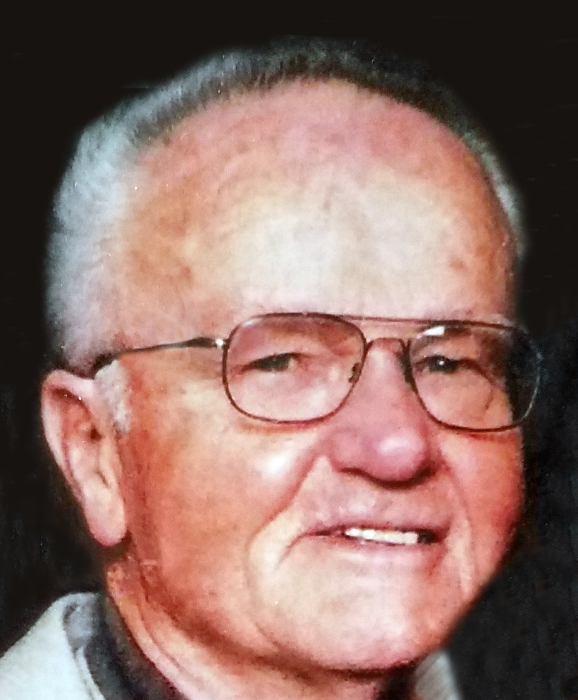 Raymond “Ray” Allan Mundt, of Aberdeen, passed away Sunday, March 17, 2019, at the Groton Care and Rehabilitation Center in Groton, SD. His wishes were to be cremated. A Celebration of Life Service, with a time of sharing memories, will be held from 6-8 p.m., Thursday, March 28, 2019, at the Aberdeen Area Senior Center, 1303 7th Avenue SE, Aberdeen, with Raymond’s son-in-law, Matthew Luebeck, leading the service. Schriver’s Memorial Mortuary & Crematory, 414 5th Avenue NW, Aberdeen, is in charge of arrangements. Family and friends may sign Raymond’s online guestbook at www.schriversmemorial.com. No visitation will take place prior to the service. Raymond Allan Mundt was born November 7, 1931, to Carl and Dorothy (Jessup) Mundt in Cottonwood, ID. This is the area where he was raised and attended school. Ray was united in marriage to Haroldean Mae Edwards on July 7, 1956, in Grangeville, ID. Their union was blessed with four daughters and one son. The family made their home in Idaho, where Ray farmed for many years. In 1971, they moved to Aberdeen, where Ray was a salesman by trade, but remained a farmer and rancher at heart until his dying days. During Ray and Haroldean’s retirement years, they lived in Arizona and also enjoyed travelling in their RV until 2006. They then resided in Spearfish, SD until 2014, before returning to Aberdeen. The couple shared 58 years of marriage before Haroldean passed away on March 20, 2015. Ray passed away after enjoying a long, faithful life of 87 years. Grateful to have shared in Ray’s life are his daughters: Cyndi Mundt of Box Elder, SD, Sheila (LeRoy) Conn and Shannon Johnson, both of Aberdeen, and Melanie (Matthew) Luebeck of Box Elder, SD; three grandchildren: Dustin, Chad and Carlee; and ten great-grandchildren. Ray was preceded in death by his wife, Haroldean; his son, Kelly Carl Mundt; his parents, Carl and Dorothy Mundt; his brother, Ted Mundt; and sister-in-law, Velda Mundt. Flowers and cards may be sent to the Aberdeen Senior Center, 1303 7th Avenue SE, Aberdeen, SD 57401, in care of the Mundt Family.